Search Engine Optimisation (SEO) is more than playing with the content and keywords. It includes transforming a headline into a searchable and discoverable entity. Knowing how to write an SEO-friendly headline has multiple aspects to be considered. However, first of all, let’s talk about why SEO-friendly headlines are important. 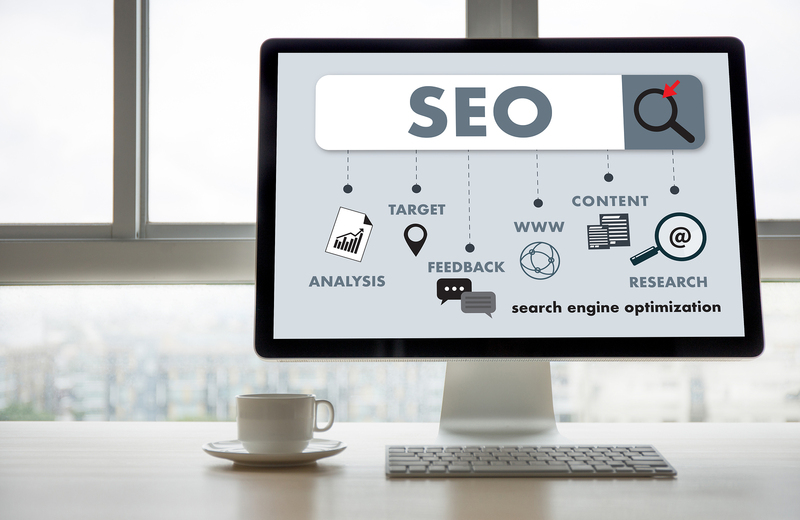 All of these aspects considered, knowing how to write SEO-friendly headlines helps you to grow your online presence, improve your brand identity and become more visible to website visitors. How to write SEO-friendly headlines? Headlines matter because many of the website visitors, approximately %20 of them, do not check the whole content, but rather skim the page and look for meaningful headlines. That is why the main headline of the web page should be the most straightforward one. Afterward, you can write a more interactive and friendly subtitle which doesn’t need to include the targeted keywords or tell the whole story. There should be a twist in the meaning. You should be able to surprise the readers and make them keep reading your website content. Breaking a norm or pattern is beneficial to attract audiences. Use of unconventional language in a conversational tone creates a more sincere and long-lasting relationship between the website and its visitors. Determine your primary audience, goals, and expectations. Accordingly, prepare a plan to follow. Headlines should include targeted keywords with high volume rates. The length of the headlines can be between 50-60 characters. It is not always easy to find suitable keywords to write a proper SEO-friendly headline. Writing a content and a headline is not the same and headlines require more creativity and variety. Keeping this in mind, do not push yourself into thinking that all the targeted keywords should be in the headline. Instead, it might make the headline sound boring. Trust your creativity and wisdom!